Kindness and generosity are hallmarks of our community. The collective investment of families past and present continues to preserve our mission, as well as carry it forward for many years to come. Thank you to each and every family who gave of their time, energy, and financial resources last year to the Bertschi Fund and our endowment funds. Today, LEGO® Education announced the first cohort of the US LEGO Education Master Educator program including our very own Julie Blystad (Science Specialist) and Joey Tanaka (Technology Integration Specialist). Selected participants applied to the program which is designed for educators in early learning through secondary school who currently use LEGO hands-on learning solutions in their classroom. The selected participants embody the LEGO Education mission of enabling success for all students through hands-on learning experiences. 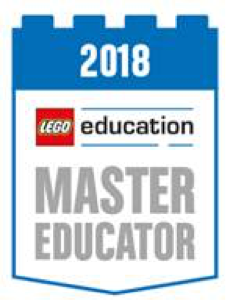 The 110 LEGO Education Master Educators will enjoy many activities including access to like-minded educators, insider news of special LEGO Education offers and events and recognition. They will also be invited to provide feedback to LEGO hands-on learning solutions and programs. 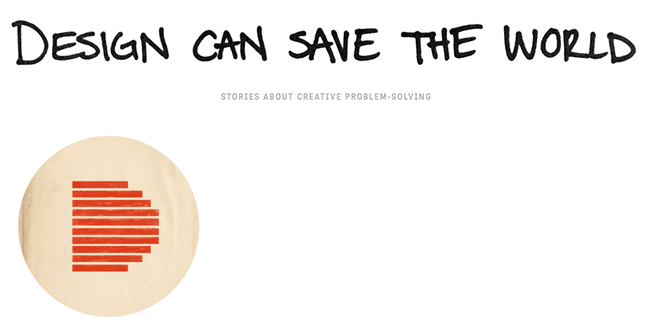 Bertschi alumna Julia Drachman (Class of 2003) is producer of the podcast Design Can Save the World. Her latest episode, "Think about how a flower works," tells the story of our school's Living Building and features the voices of Science Specialist Julie Blystad and Director of Technology and Campus Planning Stan Richardson, as well as several Bertschi alumni. Julia appreciates all of the support from the Bertschi community and is so excited to share the story with everyone. Listen online or on iTunes. Over the past year, our Strategic Planning Task Force led our community through an inclusive and well-researched process that incorporated feedback from parents, students, faculty, trustees, and alumni families to create a forward-thinking plan that looks to the long-term success of our school and our community. At the heart of this plan are our students. We are putting our most important resource–our faculty–at the forefront of our work because of the direct impact they have on each child and family. 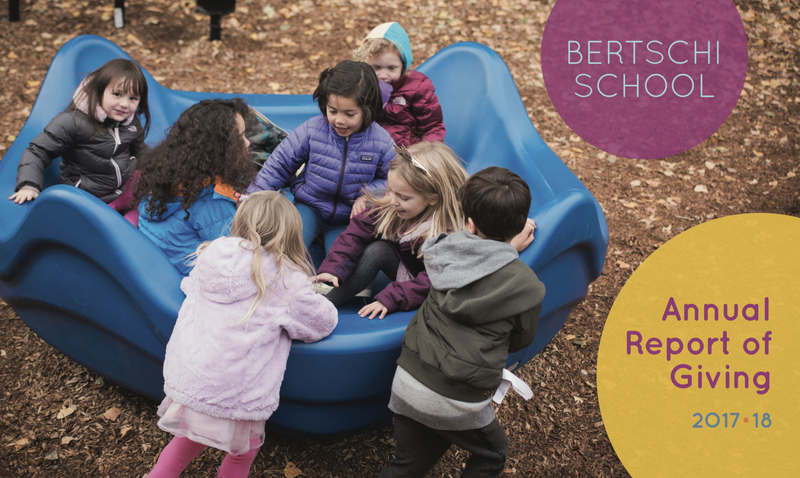 This intentional choice will build upon the foundation established by past strategic plans, and support the success of each child at Bertschi now and in the future. Investing in our excellent faculty has a direct impact on each child and each family. 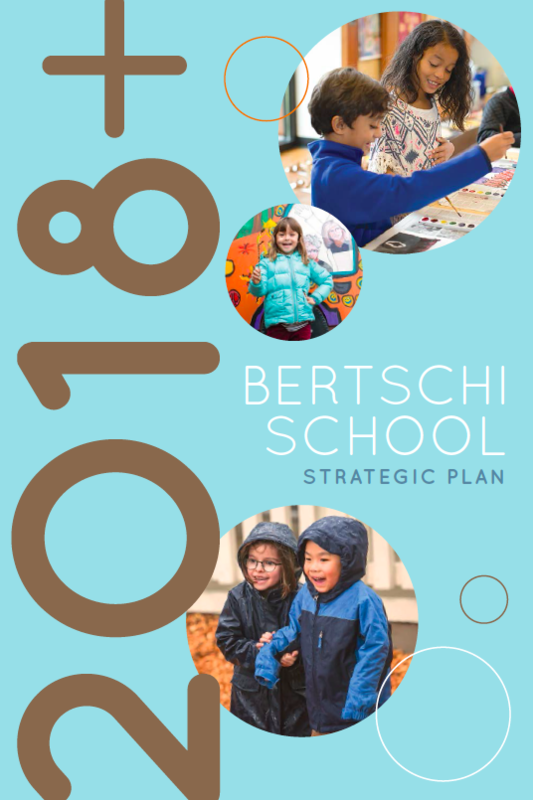 This Strategic Plan 2018+ is unlike any plan that Bertschi has previously published; it is unbounded by a strict time frame, committing us to ongoing strategic thinking, and aligning with a desire to be more adaptive, resilient, and responsive to changes and discoveries along the way. We expect to complete this plan in the next three to five years, but remain open to new opportunities and challenges that may emerge. We have already started the work of this plan, even before it was set down on paper. As we look to the future, we open ourselves up to big questions, and set out to explore our mission as it applies to our students, our faculty, and our entire community in the 21st century. 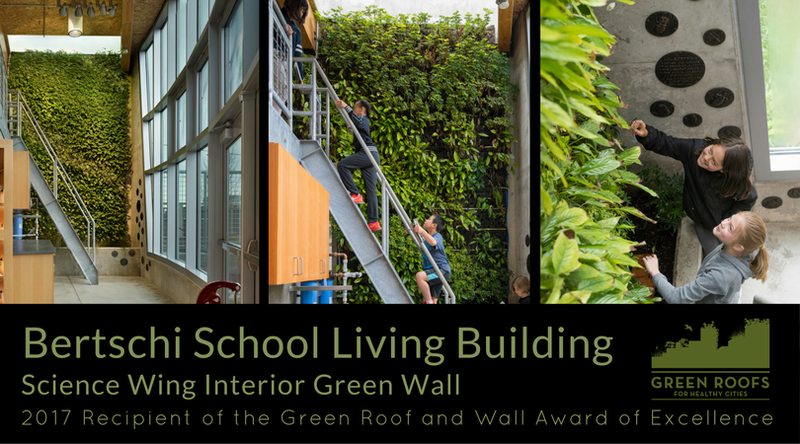 Bertschi School's Living Building Science Wing was chosen for a 2017 Green Roof and Wall Award of Excellence from the organization Green Roofs For Healthy Cities. The Science Wing is featured in the award section of the latest issue of the Living Architecture Monitor. © 2019 Bertschi School. All rights reserved.